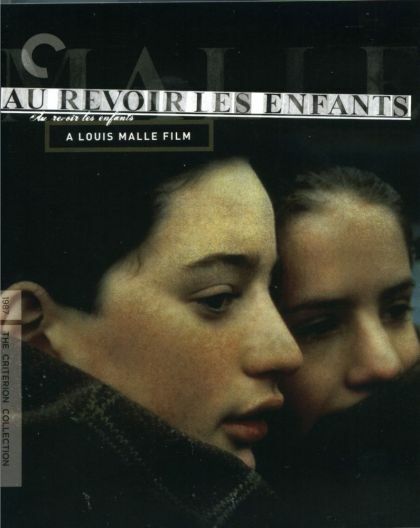 Plot Au revoir les enfants tells a heartbreaking story of friendship and devastating loss concerning two boys living in Nazi-occupied France. At a provincial Catholic boarding school, the precocious youths enjoy true camaraderieï¿½until a secret is revealed. Based on events from writer-director Malleï¿½s own childhood, the film is a subtle, precisely observed tale of courage, cowardice, and tragic awakening.